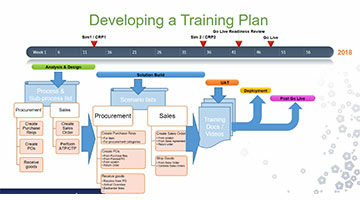 Training and education for leaders, managers, and executives within Dynamics AX. Management reporter does not show new budget transactions. Thinking about chapter leadership? Attend the training at AXUG Summit!